Why did Prophet Muhammad Marry Aishah at a Young Age? 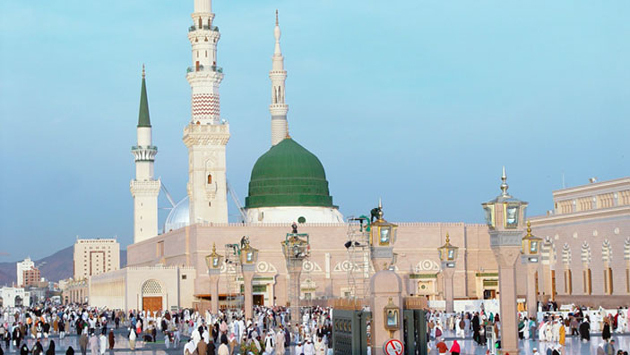 Why did Prophet Muhammad marry Aishah at the age of 9 years? Can we use this marriage as an example for us to marry young girls?